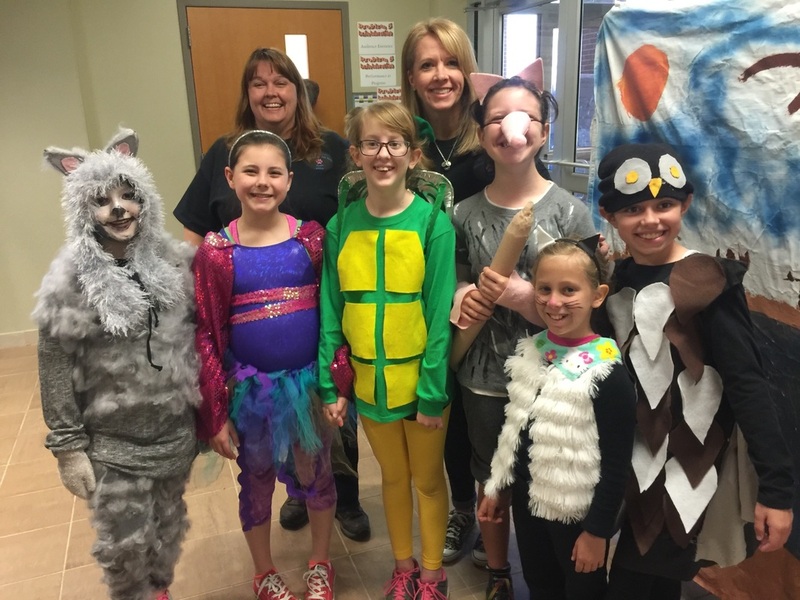 Congratulations to the Odyssey of the Mind West Magnet Team for advancing to the State Finals in April 2016! They placed 8th at State Competition. Members are Julia C., Madi D., Emma W., Rachel G., Allison B., and Clara N.
Emery Pitts, Michael J., Quin W., Seth O., Alaina C., Ian S. and Kaleb Y. (not pictured). Congratulations to the West Magnet Port-A-Pillow team for advancing to the Y.E.S. (Youth Entrepreneur Showcase) Arkansas Competition in Little Rock, AR on January 17, 2014! They were one of the top 26 teams(5th-8th grade) out of 220 business plan submissions in Arkansas chosen to showcase their innovative product. Team members below are 5th graders: Jalise Stewart, Keely Rolins, Taisan Childress, Halle Schroeder, and Becca Wehrung.